Zen Master Thich Nhat Hanh is a global spiritual leader, poet, and peace activist, revered throughout the world for his powerful teachings and bestselling writings on mindfulness and peace. His key teaching is that, through mindfulness, we can learn to live happily in the present moment—the only way to truly develop peace, both in one’s self and in the world. Thich Nhat Hanh has published over 100 titles on meditation, mindfulness, and Engaged Buddhism, as well as poems, children’s stories, and commentaries on ancient Buddhist texts. He has sold over three million books in the United States alone, some of the best-known include Being Peace, Peace Is Every Step, The Miracle of Mindfulness, The Art of Power, True Love and Anger. A pioneer in bringing Buddhism to the West, he has founded six monasteries and dozens of practice centers in the United States, Asia, and Europe, as well as over 1,000 local mindfulness practice communities, known as ‘sanghas.’ He has built a thriving community of over 600 monks and nuns worldwide, who, together with his tens of thousands of lay students, apply his teachings on mindfulness, peace-making, and community-building in schools, workplaces, businesses – and even prisons – throughout the world. Born in central Vietnam in 1926, Thich Nhat Hanh entered Tu Hieu Temple, in Hue city, as a novice monk at the age of sixteen. As a young bhikshu (monk) in the early 1950s he was actively engaged in the movement to renew Vietnamese Buddhism. He was one of the first bhikshus to study a secular subject at university in Saigon, and one of the first six monks to ride a bicycle. When war came to Vietnam, monks and nuns were confronted with the question of whether to adhere to the contemplative life and stay meditating in the monasteries, or to help those around them suffering under the bombings and turmoil of war. Thich Nhat Hanh was one of those who chose to do both, and in doing so founded the Engaged Buddhism movement, coining the term in his book Vietnam: Lotus in a Sea of Fire. His life has since been dedicated to the work of inner transformation for the benefit of individuals and society. In 1961, Thich Nhat Hanh travelled to the United States to teach Comparative Religion at Princeton University and the following year went on to teach and research Buddhism at Columbia University.  In Vietnam in the early 1960s, Thich Nhat Hanh founded the School of Youth and Social Service, a grassroots relief organization of 10,000 volunteers based on the Buddhist principles of non-violence and compassionate action. As a scholar, teacher, and engaged activist in the 1960s, Thich Nhat Hanh also founded the Van Hanh Buddhist University in Saigon, La Boi publishing House, and an influential peace activist magazine. In 1966 he established the Order of Interbeing, a new order based on the traditional Buddhist Bodhisattva precepts. On May 1st, 1966 at Tu Hieu Temple, Thich Nhat Hanh received the ‘lamp transmission’ from Master Chan That, becoming a dharma teacher of the Lieu Quan Dharma Line in the 42nd generation of the Lam Te Dhyana school (“Lin Chi Chan” in Chinese or “Rinzai Zen” in Japanese). A few months later he traveled once more to the U.S. and Europe to make the case for peace and to call for an end to hostilities in Vietnam. It was during this 1966 trip that he first met Dr. Martin Luther King, Jr., who nominated him for the Nobel Peace Prize in 1967. As a result of this mission both North and South Vietnam denied him the right to return to Vietnam, and he began a long exile of 39 years. Thich Nhat Hanh continued to travel widely, spreading the message of peace and brotherhood, lobbying Western leaders to end the Vietnam War, and leading the Buddhist delegation to the Paris Peace Talks in 1969. Plum Village welcomes people of all ages, backgrounds and faiths at retreats where they can learn practices such as walking meditation, sitting meditation, eating meditation, total relaxation, working meditation and stopping, smiling, and breathing mindfully. These are all ancient Buddhist practices, the essence of which Thich Nhat Hanh has simplified and developed to be easily and powerfully applied to the challenges and difficulties of our times. 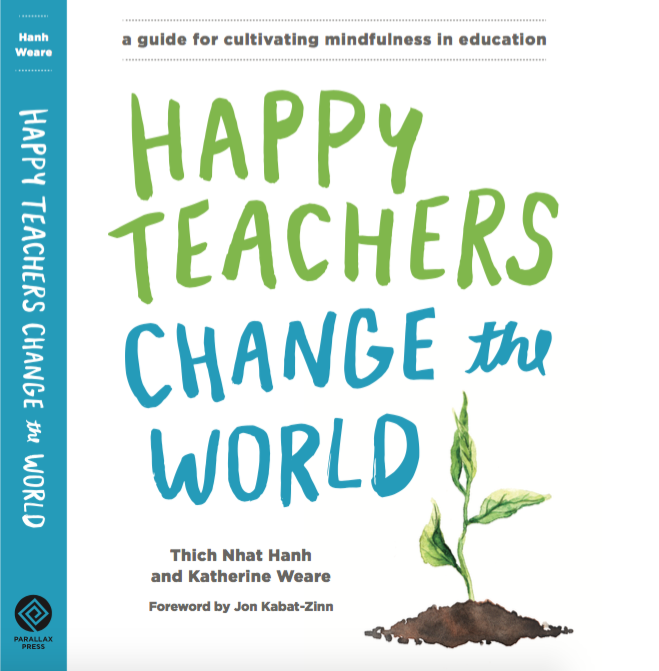 More recently, Thich Nhat Hanh has founded Wake Up, a worldwide movement of thousands of young people training in these practices of mindful living, and he has launched an international Wake Up Schools program training teachers to teach mindfulness in schools in Europe, America and Asia. Thich Nhat Hanh is also an artist, and his unique and popular works of calligraphy – short phrases and words capturing the essence of his mindfulness teachings – have since 2010 been exhibited in Hong Kong, Taiwan, Canada, Germany, France, and New York. In the last decade Thich Nhat Hanh has opened monasteries in California, New York, Vietnam, Paris, Hong Kong, Thailand, Mississippi and Australia, and Europe’s first “Institute of Applied Buddhism” in Germany. Mindfulness Practice Centers in the Plum Village tradition offer special retreats for businesspeople, teachers, families, healthcare professionals, psychotherapists, politicians, and young people as well as veterans and Israelis and Palestinians. It is estimated that over 45,000 people participate in activities led by Plum Village monks and nuns in the US and Europe every year. Now 88 years old, Thich Nhat Hanh continues to write, garden, practice, and teach at Plum Village. He travels widely to visit his various centers and lead retreats around the world. In recent years he has led events for members of US Congress and for parliamentarians in the UK, Ireland, India, and Thailand. He has addressed UNESCO in Paris, calling for specific steps to reverse the cycle of violence, war and global warming, and has spoken to the World Parliament of Religions in Melbourne. On his visit to the US in 2013 he led high-profile mindfulness events at Google, The World Bank, and the Harvard School of Medicine. If you would like to write a letter to Thich Nhat Hanh, you can mail it to one of his addresses in Plum Village, either Upper Hamlet, Lower Hamlet, or New Hamlet. How do you pronounce Thich Nhat Hanh?